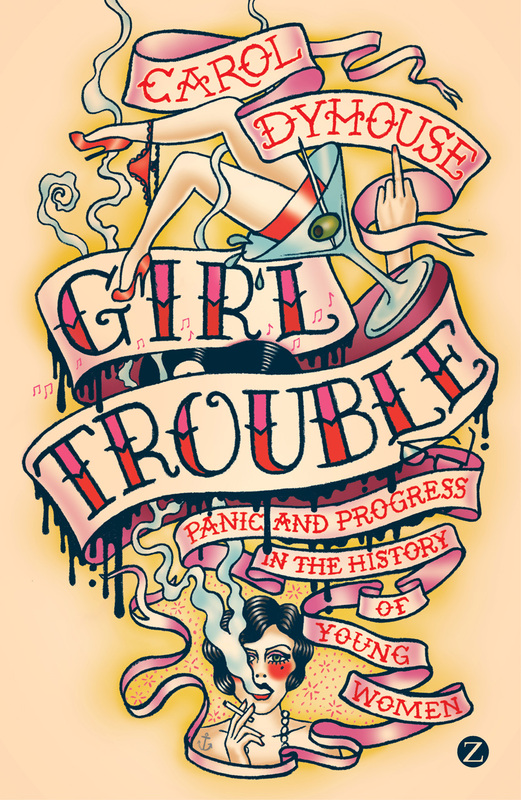 Social historian Carol Dyhouse studies this phenomenon in Girl Trouble, an expansive account of its realities throughout the twentieth and twenty-first centuries. Dyhouse looks closely at interviews, news pieces, and articles to show the clear perpetuation of this trend and the very real effects that it has had—and continues to have—on the girlhood experience. She brilliantly demonstrates the value of feminism and other liberating cultural shifts and their necessity in expanding girls’ aspirations and opportunities in spite of the controversy that has accompanied these freedoms. Girl Trouble is the dynamic story of the challenges and opportunities faced by young women growing up in the swirl of the twentieth century and the vocal critics who continue to scrutinize their progress. 7. Body anxieties, depressives, ladettes and living dolls: what happened to girl power?